Enjoying our visit to Cutacre! Great fun during our World Cup Day! Reading a letter from a WW2 evacuee in the garden. We've had a brilliant first term and we want to keep the momentum going into 2019! There is lots to look forward to this term including our Battle of Britain topic and our work on forces in Science. We will be working with Reverend Reg in RE and the children should be starting to think about whether they would like to be confirmed before moving into Year 6. Thank you for your continued support and we look forward to seeing you at the parent workshops. This term, we will be thinking about World War Two and the significance of the Battle of Britain. What were the consequences of war? What might be different today if Britain hadn't won the battle? 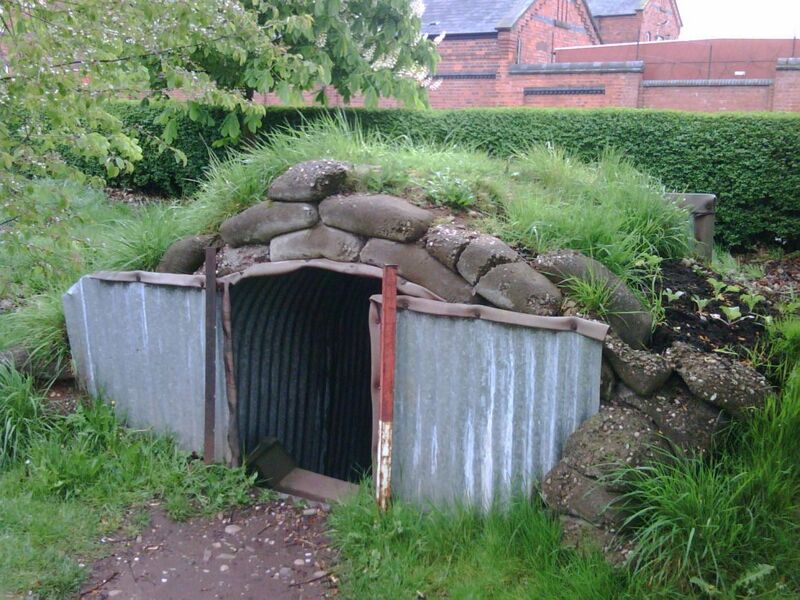 We will also look at the use and construction of Anderson shelters in DT, before thinking about how we might construct our own shelters. In English, we will finish our unit on balanced arguments before looking at letters sent home by evacuees in World War Two. Can you get into character and write an effective and emotional letter home to your waiting parents? In Science we will be thinking about forces, focusing on gravity, air and water resistance and friction. Can we control and use these forces? In Maths we will be concentrating on multiplication and division and moving into fractions, decimals and percentages. This really is a crucial area of Year 5 Maths and if you can get your head around all of this it will set you up well for Year 6 and SATs. There will be lots of opportunities to apply our maths fluency skills to problem solving and reasoning challenges. Who will get the first Mastery badge in Year 5? Keep practising for those times tables badges using TT Rockstars! Olympians, you can practise for the mastery test. You will need to use your tables facts to work out larger facts and decimal number facts. Who will get their badges first? Please see the parent planner for further information. If you have any questions or concerns, please contact me or the school to arrange a meeting. We will be studying the mysterious Mayans and looking at who they were, what they achieved and what became of them. You will need to be historians who ask questions and use the evidence to work out the answers. Where do the Mayans fit into our world history and who was around at the same time? What was happening in Britain at this time? In Science, we will be thinking about the mind-blowing topic of space and our solar system. Why is there only life on Earth? What is the Milky Way? How does our solar system work? Who can we thank for helping us understand the universe? In Maths, we will be thinking about place value and addition and subtraction. Can you use your number skills to conquer reasoning and problem solving tasks. Keep practising for those times tables badges using TT Rockstars! 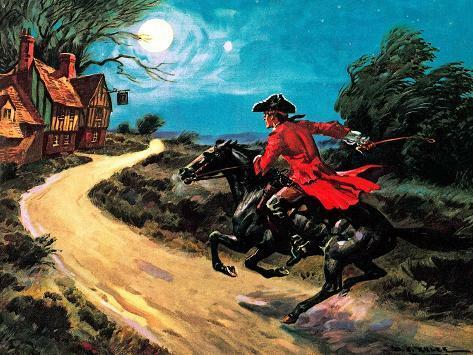 In English, we will reading the poem The Highwayman by Alfred Noyes. 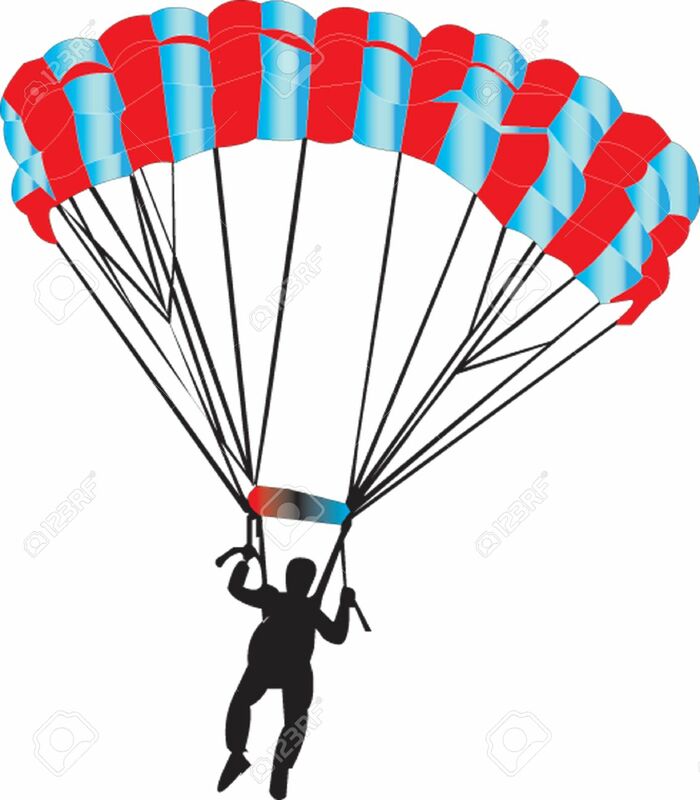 Can you identify the features and style of the poem and use these ideas in your own poems. Be creative and adventurous with your vocabulary and ideas - always! We will be looking at volcanoes in Geography and seeing how people who live close to them are affected. Where is the nearest volcano to Britain? Do they affect us? In Science we will be looking at plants and animals and finding out about life cycles and habitats. What will we find in our school grounds? 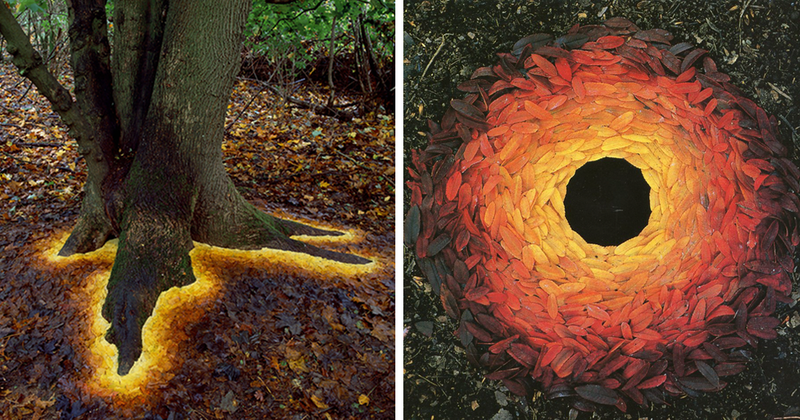 We will link this work with our work on Art using nature to inspire us and we will look at the amazing artwork of Andy Goldsworthy.